How then does the effect of the aqueducts differ from other large historical buildings? Romans with their aqueducts made something available to the people that should change their lives for generations to come. Cities received drains besides drinking water, without which today’s urban life would not be of comfort and agriculture wouldn’t be possible. The fantastic dream castles of Bavaria’s King Ludiwig are of value to the tourism- as much as to the entertainment industry, but diverted the young king’s attention away from his political duties, eventually leading to the loss of Bavaria’s independency. Bavaria is now part of Germany much like Scotland belongs to Great Britain. Like it or not. 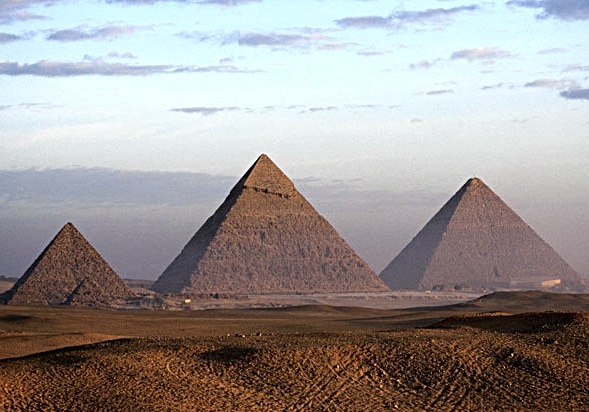 Egypt’s mighty pyramids were never of any use, even though – like Ludwig’s castles – today they look great on postcards. No good for no one. Considering the most important question of the world, continuously requiring answers in anything anyone does do, the aqueducts demonstrate an idea that does¹, and what businesses and politics do, remains useless until it is accepted, that nothing that politics and businesses can do has any effect other than what people do with it. Am I of help to others so they can do what they want to do? Is what I am about to do of relevance to many? Have I considered opposite reasons not in favour of what I am about to do? Does what I am about to do provide an answer to the most important question in the world? Is it sustainable? ¹Ideas that do were coined by Gareth Kay.